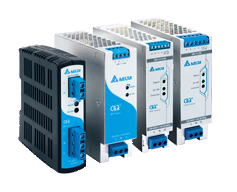 Hannover, Germany – At Hannover Messe 2019, Delta unveiled its broad portfolio of energy-efficient solutions under the newly launched brand campaign of “IoT-based Smart Green Solutions to Nurture Energy Efficiency in Cities”. 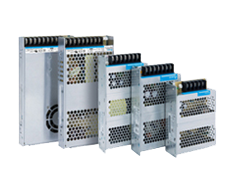 These include Smart Manufacturing, Smart Buildings and Smart Energy Infrastructure. 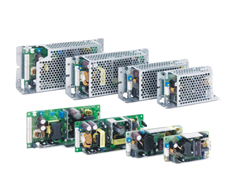 Delta showcased various efficient power supplies which can be used in many applications. 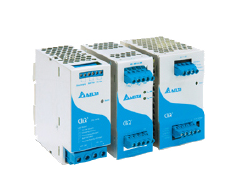 The key highlight is MEG series configurable power supply for medical and industrial applications. 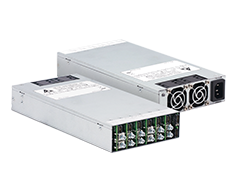 Model MEG-2K1A6 is able to provide a total output power of 2.1 kW supporting up to 6 isolated outputs. 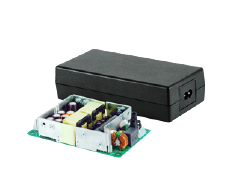 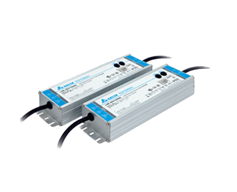 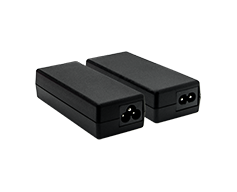 Each output can be configured between 2Vdc to 60Vdc and output current up to 45A with a single slot single output module.